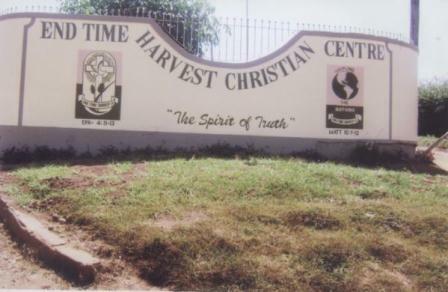 In September 2002, End-Time Harvest Church acquired a large hotel in Meru Kenya, East Africa. After doing so, the church began a Bible school and eventually began to establish churches. Currently, End-Time Harvest Church (ETHC), oversees five churches that provide a visible means through which the Gospel can be shared, the lost saved, and believers discipled. Our compound in Meru serves as an orphanage that rescues homeless boys from the streets of Meru. At the orphanage, the young boys are clothed, sheltered and educated. 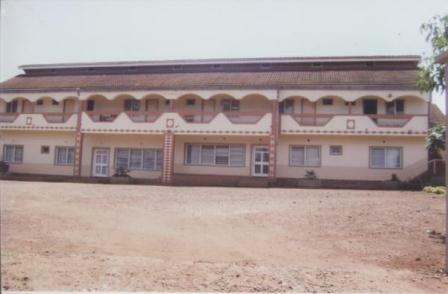 The boys remain there until they have completed high school through this ministry. Our objective in Kenya is not to grow large church organizations, but to save as many children as possible. So we are endeavoring to grow the churches to the point that they can assist us in rescuing children from street life and turning them into productive citizens in the kingdom of God and society.